Our A level results were again very strong, with 70.17% of grades at A*/A/B, with a pass rate of 98.93%. This represents a significant increase in the proportion of higher grades when compared with 2017, and in a year when two thirds of our entries were in the new reformed A level courses which are designed to be harder than the syllabus they replaced. The proportion getting in to their first or second choice University offer remains at the high level of recent years. 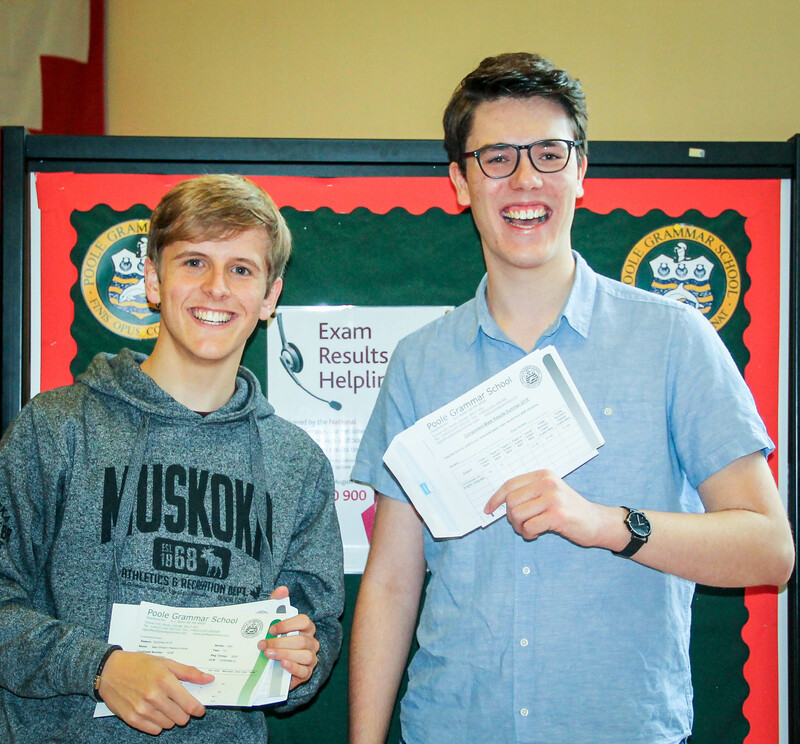 A number of subjects achieved 100% at A*/A/B – Art, Economics, French, German and Music. 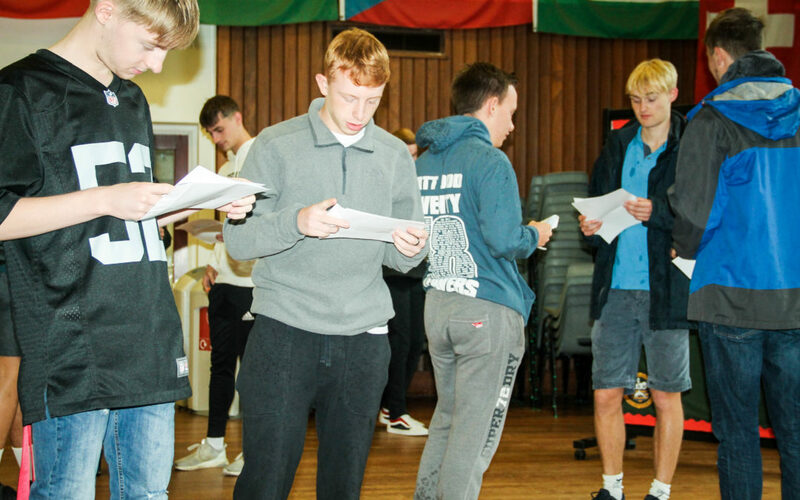 Other subjects saw a particularly strong performance, with more than 75% A*/A/B grades – Computing 82.14%, Drama 75%, Electronics 80%, English Literature 75%, History 81.82%, Further Maths 90% and Sociology 75%. 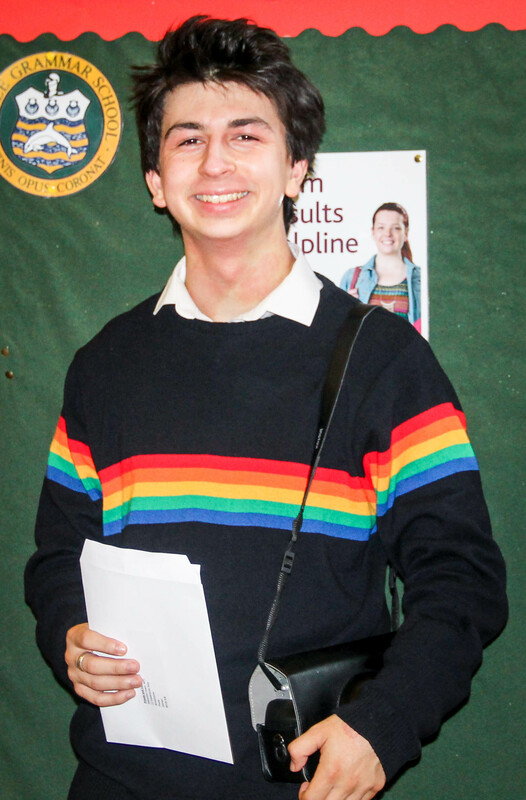 Many other subjects performed very well, given the starting points of their particular group of students. Top performers at A level include Ben Bassinder-Myers (2A* 2A), Herby Bowden (4A*), Ben Crowther (3A*), Felix Howarth (3A*), Ryan King (2A* 2A), Charlie Lush (2A* 1A), Joseph Mitchell (4A*), Robert Munday (4A*), Sebastian Parkin (3A*), Alfie Russell (3A*), Edward Sherwood (3A*), Leo Shi (2A* 1A 1C), Ben Spratt (3A* 1A), Jasper Stiby (2A* 1A), Tom Unitt-Jones (4A*) and Nicholas Wetherall (3A*).